Truth That Works: A NEW BOOK- "GOOD GRIEF?" 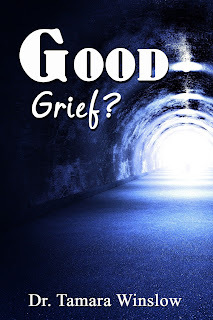 A NEW BOOK- "GOOD GRIEF?" such a way that it considers briefly both clinical and in comparison the indepth Biblical solutions for the process of human mourning. 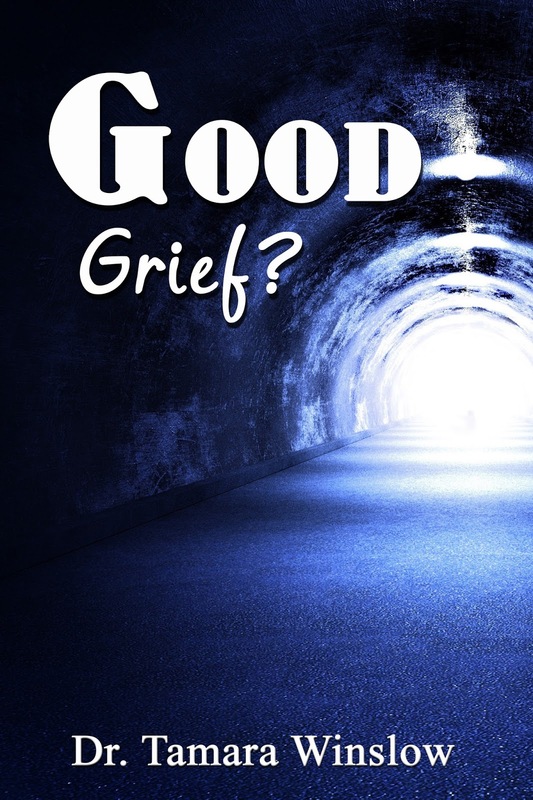 The Bible has a lot to say about the subject and reveals that not all grief goes bad. Dr. Winslow defines the different types of grief identified by psychologists and then examines the different categories of grief identified in the Bible, so that this book can truly help readers identify their feelings, symptoms and problems associated with grief. This practical heartfelt book offers real solutions for folks who need help walking through their grief process. "Good Grief?" specifically targets Christians who need and want a Biblical, spiritual tool to help heal their painful situations. Why the title "Good Grief?" Grief doesn't have to dominate your life, and according to the Scriptures it can truly end in something constructive and positive, even beautiful. Dr. Winslow reminds her readers that God has counted every tear and cares about the grief people experience. This book can be downloaded as an e-book on www.smashwords.com, and soon coming to Amazon. Hard copy prints of the book will be available within the month for $12.95 per copy.